Bears coach Matt Nagy is optimistic regarding the statuses of five injured players for Sunday’s wild card round playoff game against the Philadelphia Eagles, though he said Monday he’ll have a better idea of their potential availability come Wednesday when the Bears practice for the first time this week. Of those five players — safety Eddie Jackson, outside linebacker Aaron Lynch, and wide receivers Anthony Miller, Taylor Gabriel and Allen Robinson — only Lynch did not travel to Minnesota for Week 17’s season-ender against the Vikings on Sunday. 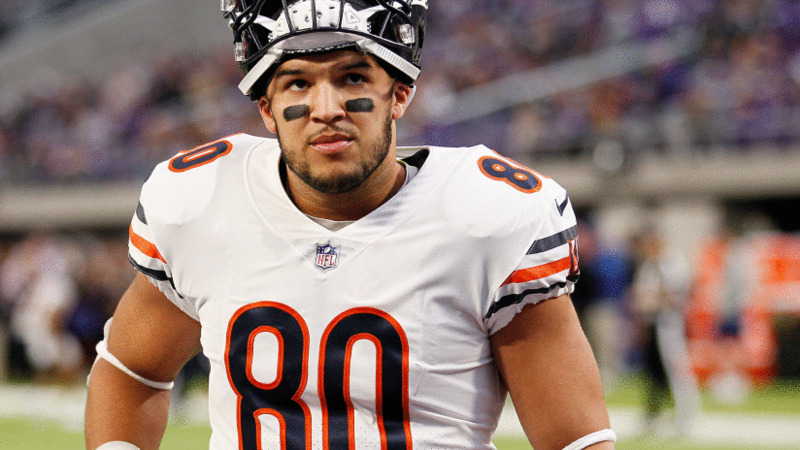 Gabriel (ribs) and Miller (shoulder) were injured against the Vikings, along with defensive end Roy Robertson-Harris, who had “a little whiplash” that Nagy didn’t frame as concerning. Jackson (ankle), Robinson (ribs) and Lynch (elbow) are all at different places in their respective recoveries, Nagy said. Robinson would seem the most likely of the three to play against the Eagles, though Jackson’s ankle injury suffered in Week 15 hasn’t been framed by Nagy as serious. 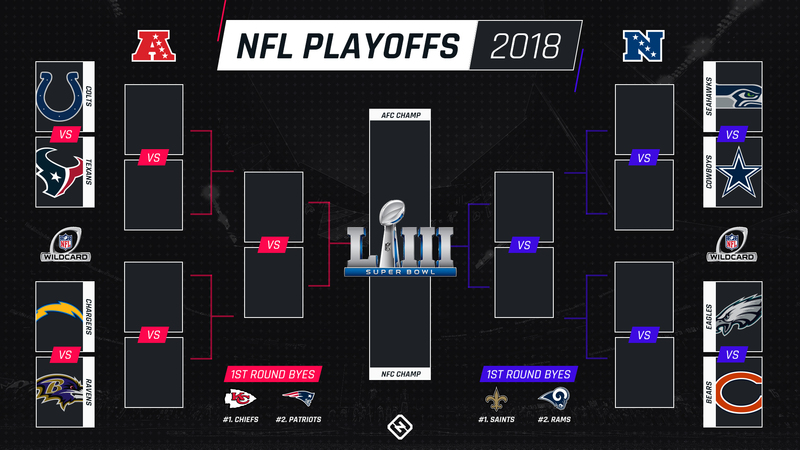 NFL 2019 Playoff Picture. Who you got winning it all?